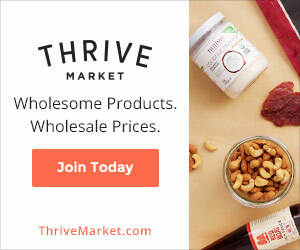 Tempeh is one of my favorite meatless proteins – it’s versatile, easy to prepare, and so delicious! My love for tempeh started back in grad school when I had my first tempeh reuben sandwich. It was awesome to enjoy my favorite sandwich again after going vegetarian a few years earlier! 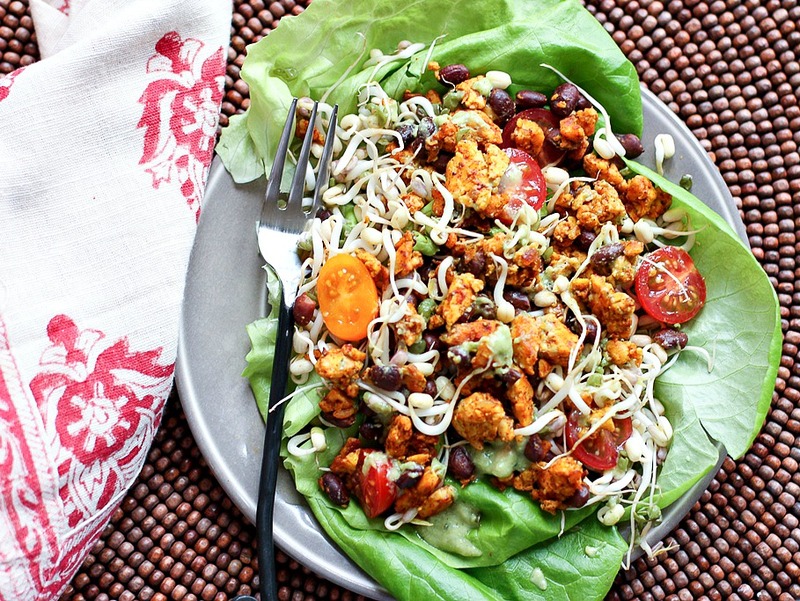 Now I love tempeh in salads, wraps, stir-fries and more. What exactly is tempeh, you ask? Well just like tofu, it’s made from soybeans – but with tempeh, the soybeans are left whole and fermented, then pressed into a rectangle. It’s got a nice earthy taste and dense, chewy texture and it soaks up other flavors really well, making it a perfect base for lots of delicious meals. 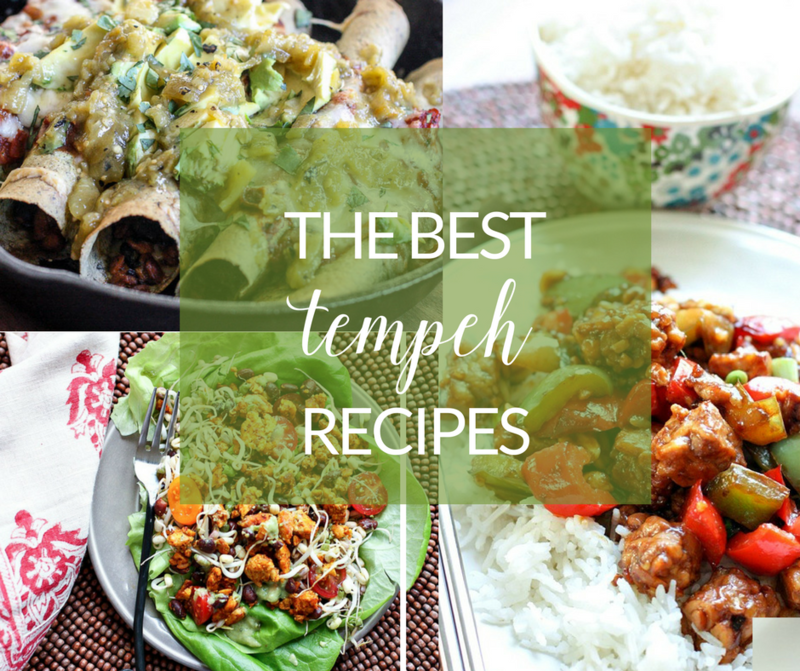 Here are some of my favorite ways to eat tempeh! 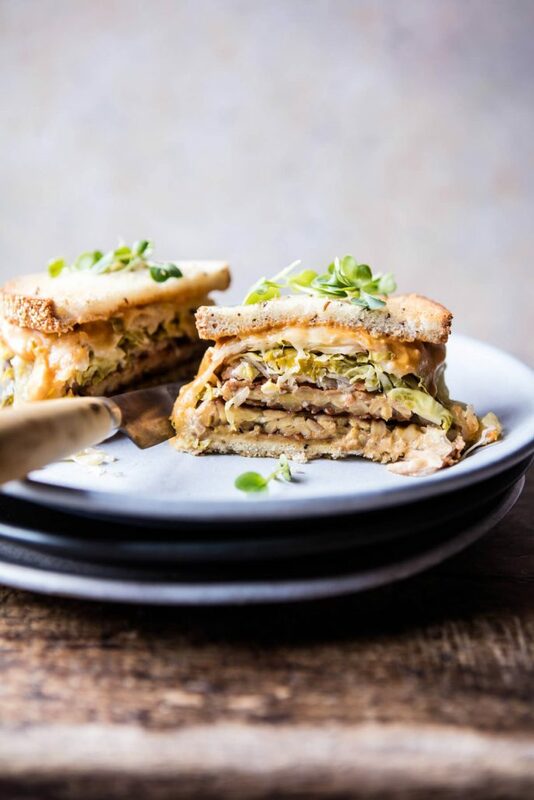 The tempeh reuben is where it all began for me. This version from Half Baked Harvest features healthier 1000 Island Dressing and marinated pan-fried tempeh. It’s just as satisfying as a regular reuben, but much healthier and totally meat free – something I can get behind! My skillet tempeh enchiladas make use of two of my favorite things: tempeh and my cast iron skillet. 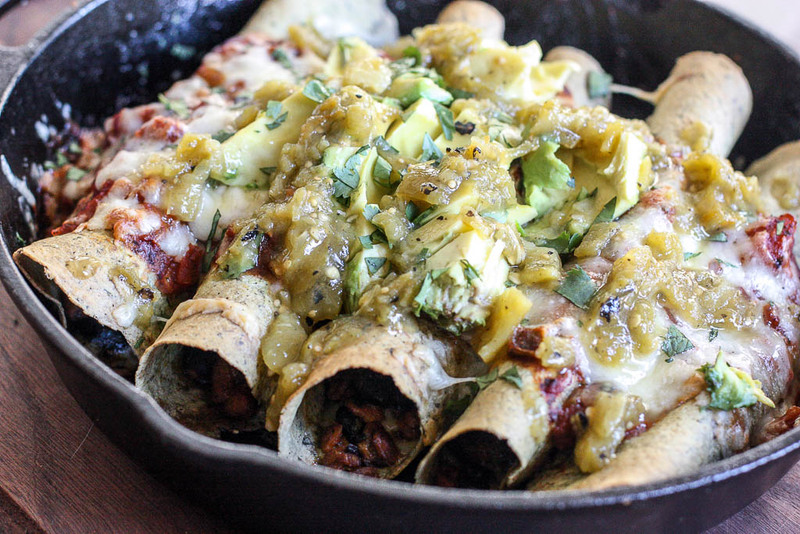 Enchiladas are so easy to customize – from the filling to the salsa and cheese, you can really make them your own. These ones filled with crumbled tempeh are by far my favorite! 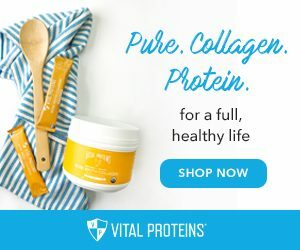 I love the hearty texture of crumbled tempeh – it really takes a simple salad up a notch and makes it much more filling. My 5-Spice Tempeh Salad with Avocado Ranch Dressing is a super flavorful and hearty vegan salad that won’t leave you wishing for more. 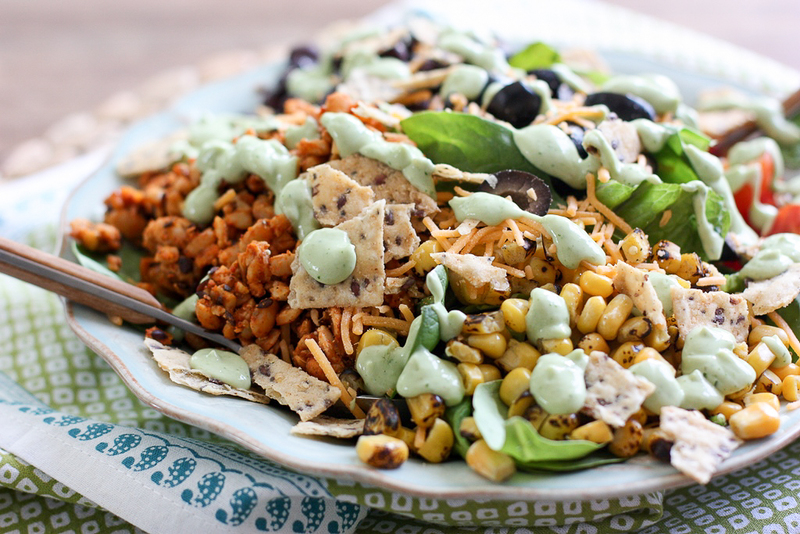 I love salads that are piled high with veggies and flavorful toppings, and my Tempeh Taco Salad with Cilantro Avocado Dressing fits the bill. It’s a healthier version of a taco salad, which is typically loaded down with more meat, cheese, and chips than actual salad, but it still fills all the same cravings. Crumbled taco-seasoned tempeh makes a perfect stand in for ground meat, and tastes surprisingly meaty! 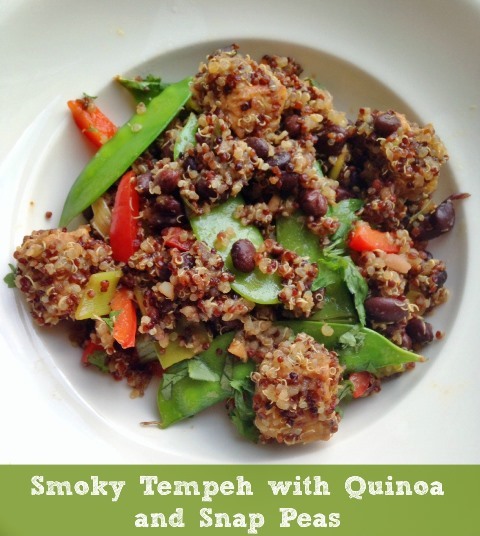 My Smoky Tempeh with Quinoa and Snap Peas is such a simple & flavorful meal. It packs in plant-based protein, whole grains, and veggies all in one meal and is easy enough for a quick weeknight dinner! Lots of people think it’s the meat that makes Chinese food taste so good – but in this case, it’s my incredible Kung Pao sauce! 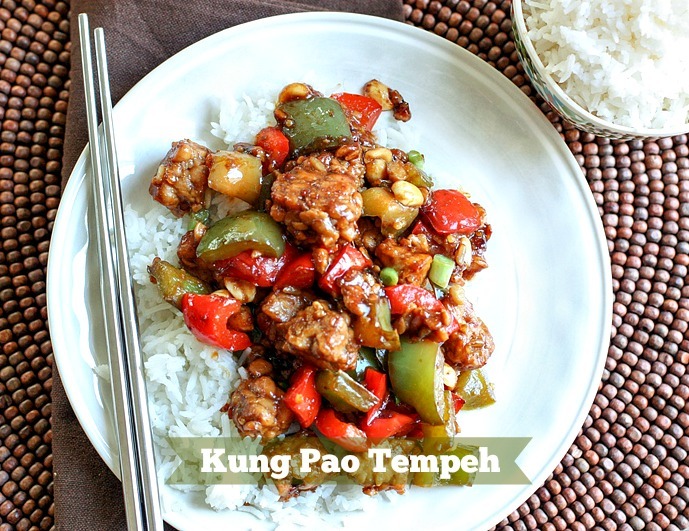 Tempeh does a great job of soaking up the flavors in this sweet, salty, and tangy sauce, making it even more craveable than the original. 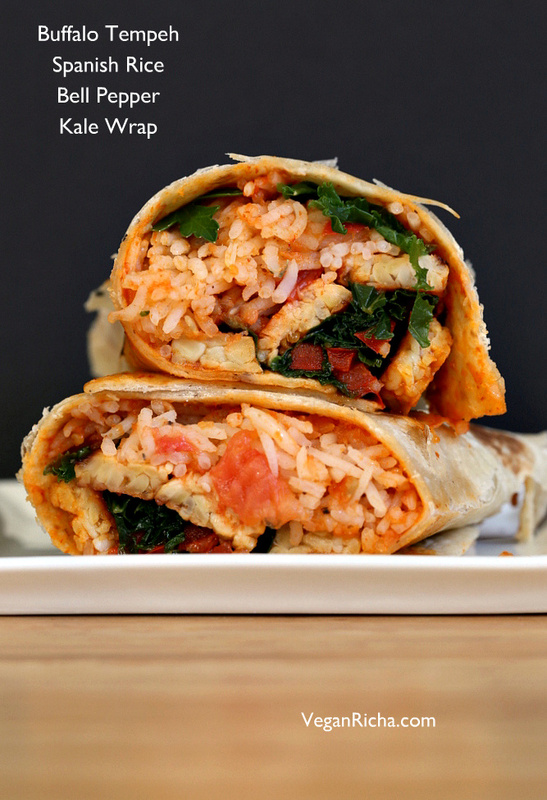 The Spanish rice and spicy buffalo sauce give these wraps from Vegan Richa loads of flavor. 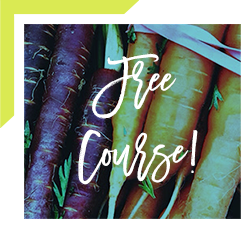 They’re spicy, savory, hearty, and pack in some colorful veggies, too! This stir fry from Shira at In Pursuit of More is so incredibly fast and easy. 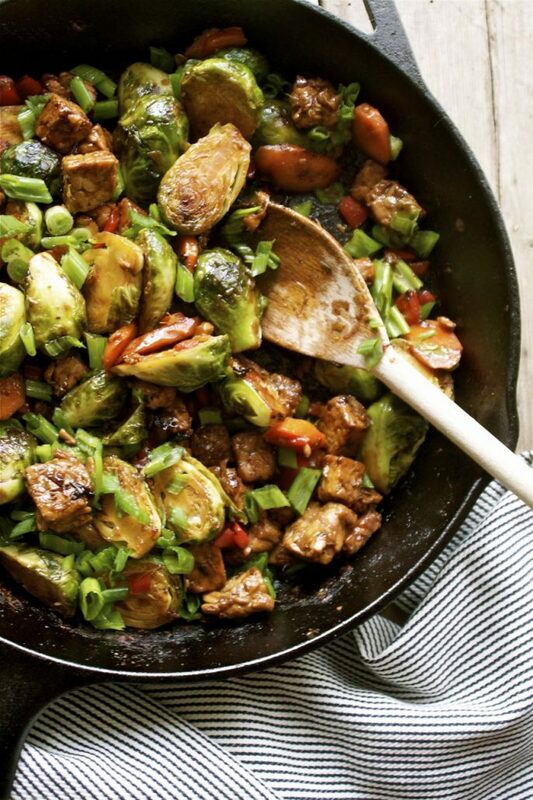 I love the combination of brussels sprouts and tempeh, too – this dish has all of the hearty, earthy goodness! 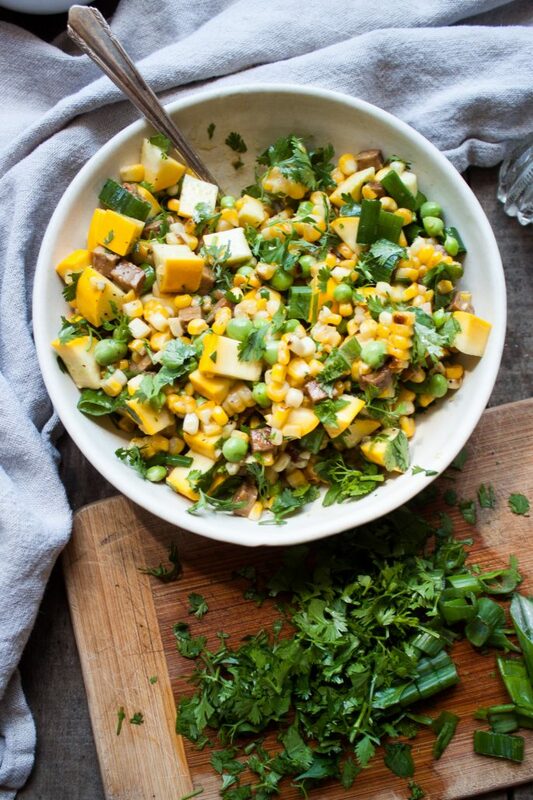 This salad from In Pursuit of More is exactly what I crave when the weather gets warm: grilled sweet corn, lots of veggies, fresh herbs, and hearty tempeh. What more could you ask for? This salad from Minimalist Baker is one of my favorite flavor-packed meals. 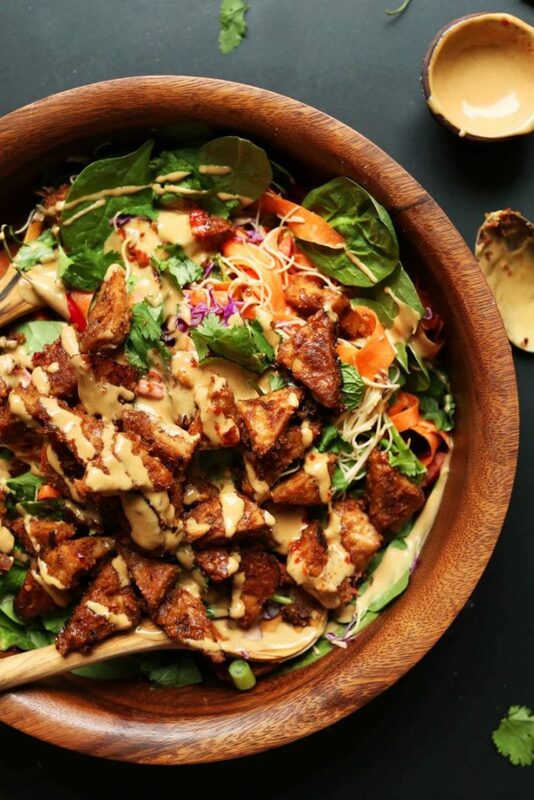 Between all of the veggies, fresh herbs, marinated peanut tempeh, and incredible peanut dressing, it’s a salad that won’t leave you hungry or wishing for meat. 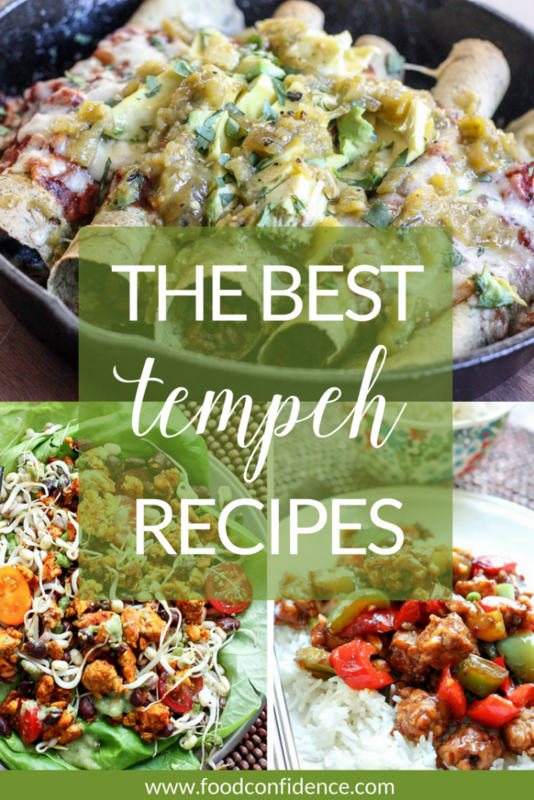 From tacos to salads to burritos find a new favorite tempeh recipe here – the BEST tempeh roundup!